Karen Bershad is a Certified Intuit QuickBooks ProAdvisor with over 30 years business ownership experience. Karen and her expert team of ProAdvisors provide one-on-one training in addition to industry-specific workshops and classes for Atlanta REIA and other organizations. Contact us today to let us know how we can customize a training session for your company or association. 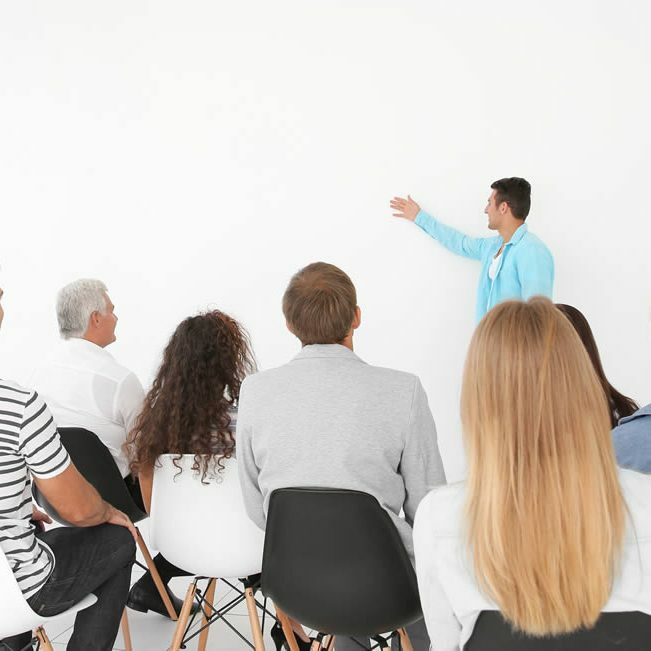 Be sure to check out training that’s included in any of our monthly plans.Contact us today to let us know how we can customize a training session for you or your association. There are so many reasons why a business or organization needs to have their employees professionally trained to efficiently manage the day-to-day operations. Whether your training needs are for employee development or improved processes, The Small Business Advisor is here to help you. Because time is both valuable and finite, your training investment with The Small Business Advisor will be customized to your company or organization’s needs. We’ve trained and helped many clients set up their “Items” and “Classes” within QuickBooks for optimal tracking of services and product sales and associated costs. This allows business owners to quickly identify areas of profitably to maximize for growth or take corrective steps to improve profitability. It’s a fact, business owners and non-profit executives want minimal time spent on bookkeeping, but require accurate data input for reliable reports. Our training helps you to maximize “accurate” and “reliable” data input when you’ve decided to keep your QuickBooks in-house.